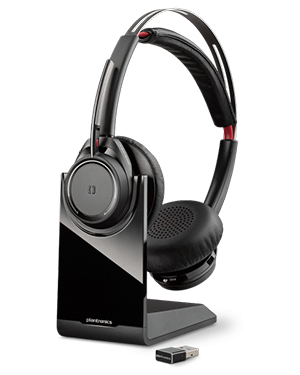 Plantronics Voyager Focus UC-M BT Headset with Charge Stand is an innovative device that allows users to be focused and be able to enjoy crystal clear conversations that can help them improve their productivity. It is integrated with sophisticated technologies and systems, including noise cancelling technology and the immersive stereo sound system. Both of these technologies help in making sure that users are able to focus on their work and productivity and avoid being distracted with background noises in the office. 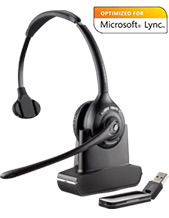 Plantronics Voyager Focus UC-M BT Headset can be used both for professional and entertainment. Its connectivity to smartphones or PCs is seamless, as well as its integration with reliable Unified Communications applications. This headset has an excellent wireless range, allowing users the freedom to move around wherever they are. It even has built-in smart sensors and intuitive mute capabilities that help users have better call handling and management skills, considering the convenience these features provide. A touch of a button can easily mute or unmute the device and putting the headset can automatically answer calls. 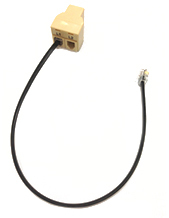 Check out more info on this device by calling Headsetsonline through the Australia wide 1300 131 133 hotline! Plantronics is a consumer electronics enterprise founded in the year 1961 and operates in the global market with its major headquarters located in Santa Cruz, California. The company is headed by the expertise of President and CEO Joe Burton, excellently supported in the global market by many partners, service providers, distributors, and retailers in over 80 countries located in North America, Asia Pacific Region, and Europe. And on top of these partners and distributors, the company also has manufacturing and production floors located in China and Mexico. Plantronics started out to be one of the show stealers in the 1960s primarily because it is the first company to produce lightweight headsets in contrast with the large and bulky ones used that time by pilots for communication. The very first lightweight headset it produced is the Plantronics MS-50, which started the company’s trend on producing the most innovative products and solutions in the market. 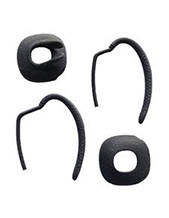 Headsetsonline Pty Ltd is a top-notch sound and audio supplier and wholesaler, offering both brand new and refurbished products and solutions, providing customers with the most affordable and the most advanced offers in the market. The company ensures that quality of the products it offers by choosing Australian distributors above grey imports. This means that all of the products and solutions from these distributors are Australian standards certified and have warranties that are able to cover all of Australia. The entire product portfolio is displayed in the company’s secured and enterprise-encrypted site at Headsetsonline.com.au for customers’ easy access for skimming and purchasing. Headsetsonline uses a site that is secured and enterprise-encrypted, ensuring customers that they can complete their purchases and transactions online with just few clicks of a button. The site uses a green URL HTTPS address bar, which signifies protection and security in itself. It also uses GeoTrust True Business ID with Extended Validation, 256-bit Identity Authentication, and 2048-bit Root Encryption.